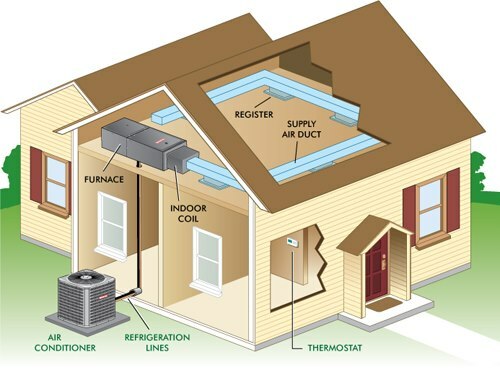 With energy costs continually rising so can the cost of keeping your home cool for the summer. Did you know that having a dirty condenser coil, which is on the outdoor unit; can substantially increase your electrical consumption. 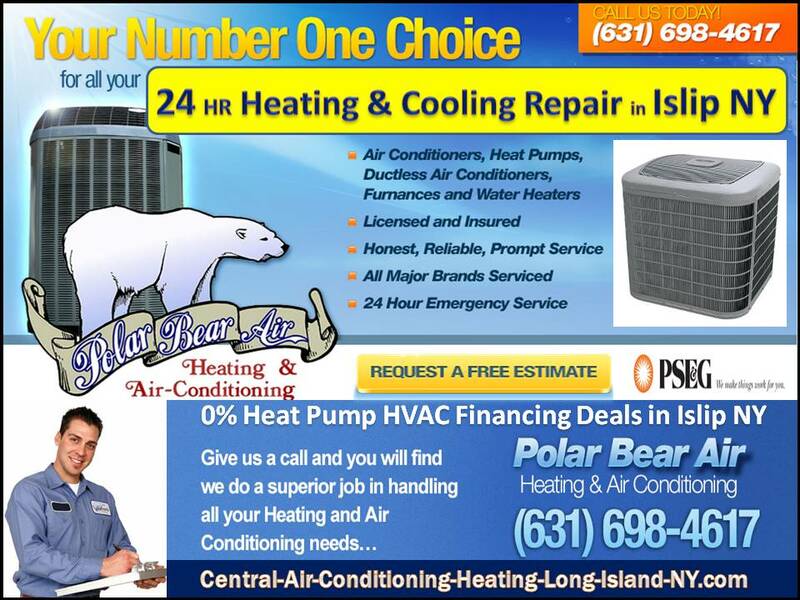 Central Air Islip - Polar Bear Air, Inc.